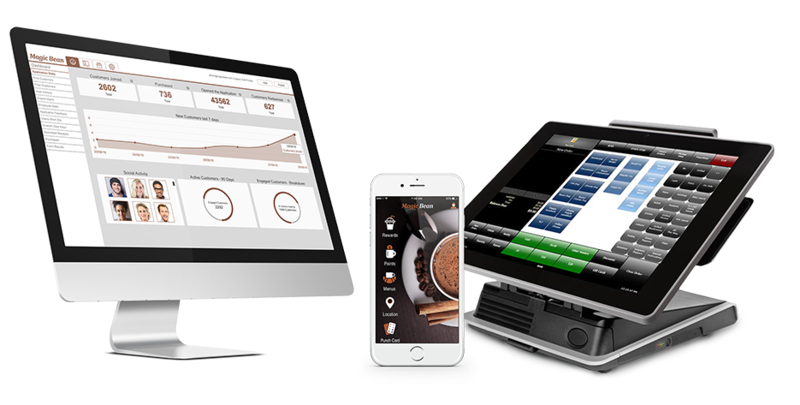 Tecseris is dedicated to providing technological solutions and professional services for the hospitality industry. Motivated by best business practices and the efficient use of the solutions, Tecseris helps you offer the best customer experience and keeps you competitive. Tecseris is an official reseller of PAR PixelPoint POS systems.